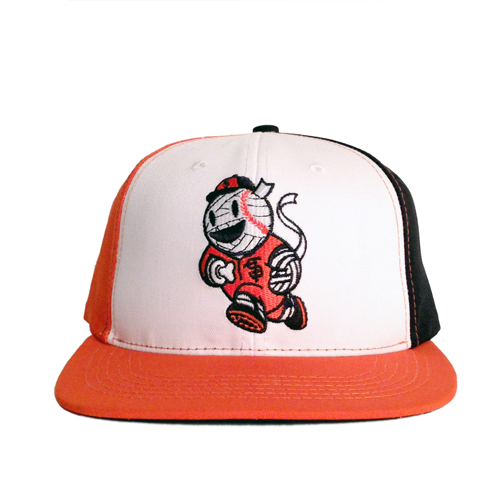 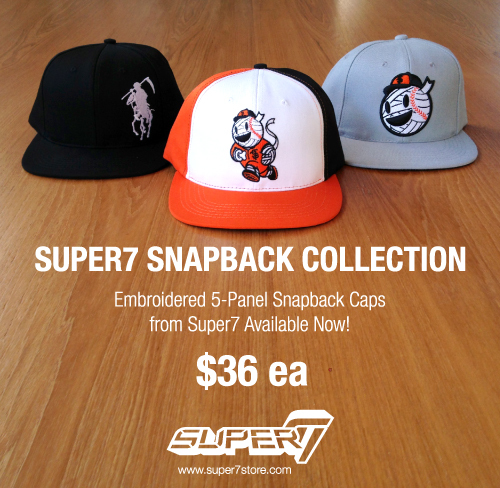 Super7’s embroidered Snapback Collection is here! 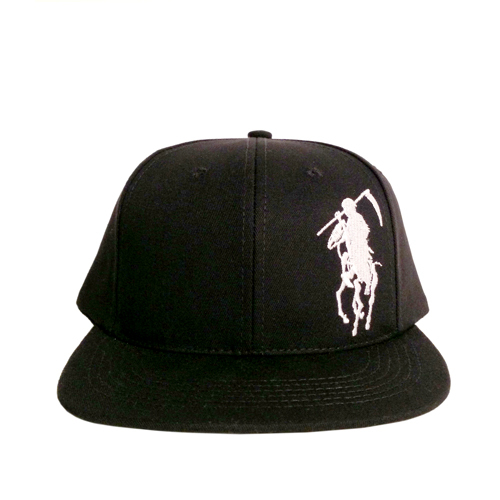 Each 5-Panel Snapback Cap features an embroidered front icon and back logo. 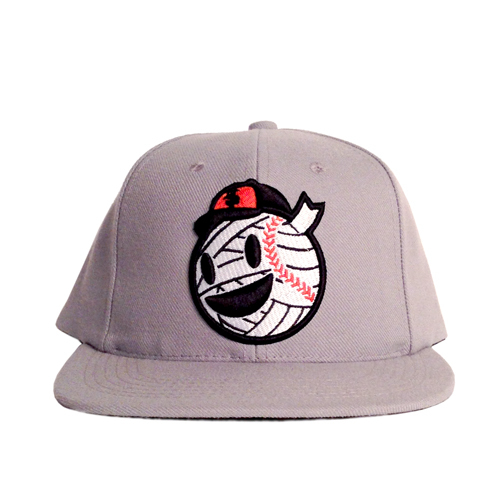 Look cool all summer long!